NERC is inviting applications from UK scientists and industry representatives to attend a jointly organised workshop with FAPESP Sao Paulo Research Foundation in Brazil on 25 – 27 February 2015 to scope the science themes for the this new Newton Fund programme. The Announcement of Opportunity for participants to attend the scoping workshop, is available on the NERC website. Applicants will need to submit the Expression of Interest form by 12:00 (UK time) on 13 January 2015 to newtonsgf@nerc.ac.uk so that decisions can be made and outcomes known by the 16 January 2015. Contacts in Brazil? Funding is available but you need to act super fast! The Sao Paulo Research Foundation (FAPESP) and the British Council are jointly funding a series of workshops to promote research collaboration between Sao Paulo Estate and the UK with a deadline of 14 July 2013 . The main themes for the workshops are in the areas of Natural Sciences, Social Sciences and Arts & Humanities (Sports Events and their legacy for the local community could be one of interest at the moment). Each workshop must be coordinated by two leading researchers, one from each country, and target up to 20 early career researchers from each country. Detailed information on the call can be found here . 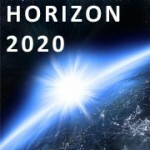 The EC has proposed to restrict the number of non-EU countries which will be automatically eligible for funding under Horizon 2020. They published a strategy document yesterday, which said that like FP7, Horizon 2020 will have similar general conditions with regards to eligibility however the list of countries eligible for automatic funding will be restricted by introducing a new threshold on total GDP. This has been proposed in order to exclude large, emerging economies including, perhaps, China, India and Brazil. Funding for participants from these countries will still be possible in some cases. such as those where a reciprocal agreement is in place. 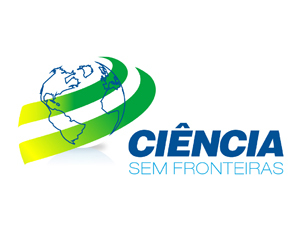 Science without Borders is a Brazilian scholarship programme which aims to provide mobility opportunities between Brazil and Europe, for undergraduates, postgraduates, postdoctoral and senior research fellows in the fields of Science, Technology, Engineering and Mathematics. 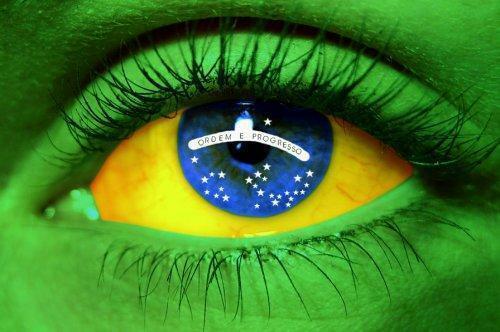 Encourage the internationalisation of universities and research centres in Brazil through international partnerships. 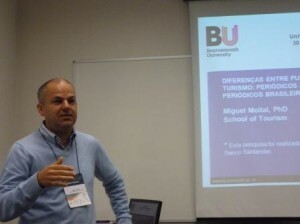 Host Brazilian undergraduates and postgraduates – with a view to start hosting for the 2012/13 academic year. 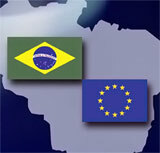 A bilateral agreement between the UK and Brazil has been signed, Universities UK (UUK) is the UK partner organisation. 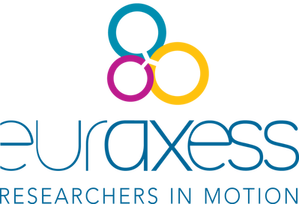 Science leaders can apply under the ‘Special Visiting Researcher’ grants that will fund joint projects with research groups in Brazil and fund work in Brazil for up to three months every year. 2012 call deadlines for the ‘Attraction of Talented Youth’ programme and ‘Special Visiting Researcher’ grants are 15 February, 4 June and 1 October.